Brooklyn Beckham heads back to the 90s in checked Vans and a cap! 6. 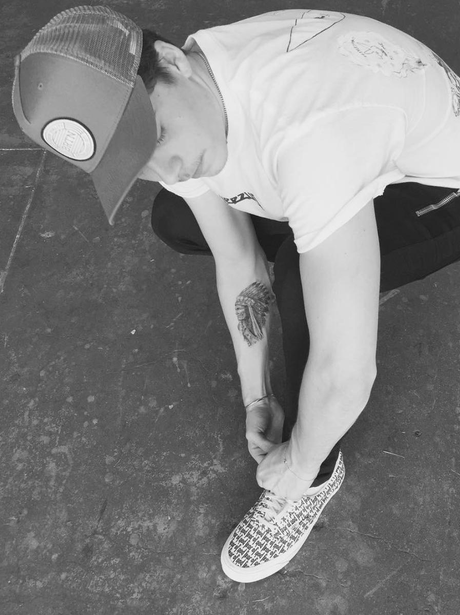 Brooklyn Beckham heads back to the 90s in checked Vans and a cap!